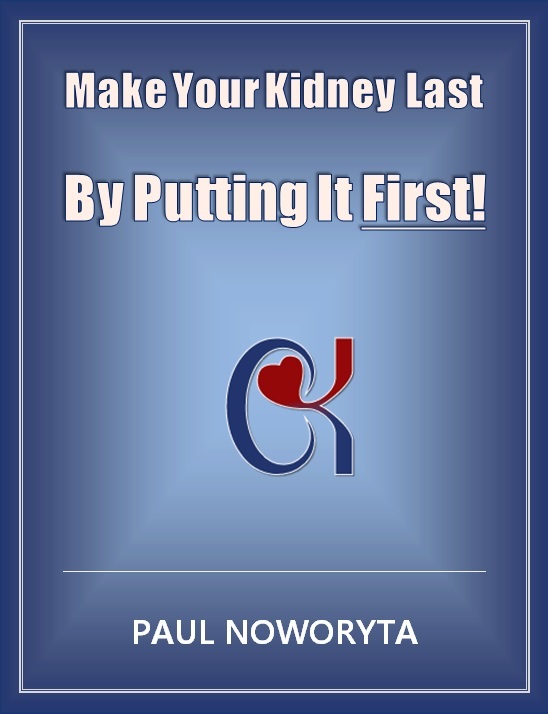 Paul is available to speak at your clinic, hospital, next corporate function, or anywhere else he can to help motivate and educate transplant patients around the world by sharing his inspirational story. Use the form below to reach out to him with your request or just say hi. Either way, he'd love to hear from you.